The results of the Civil Engineering Board Exam conducted in May 2016 are released online. View the list of passers and top 10 on this page. 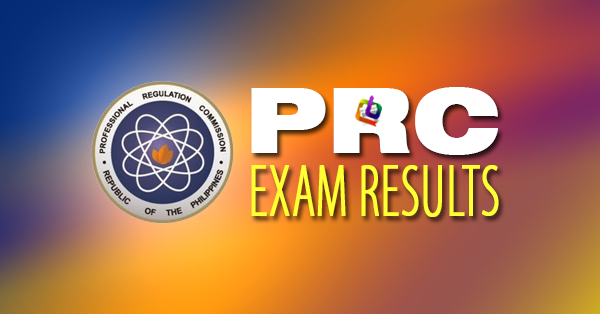 The Professional Regulation Commission (PRC) announced Thursday that 2,245 out of 5,882 passed the Civil Engineer Licensure Examination given by the Board of Civil Engineering in the cities of Manila, Baguio, Cagayan de Oro, Cebu, Davao, Iloilo, Legazpi, Lucena, Tacloban and Zamboanga this May 2016. The result of examination with respect to one (1) examinee was withheld pending final determination of his liabilities under the rules and regulations governing licensure examination.